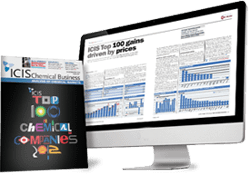 Whichever regional Styrene markets you work in, ICIS offers the thorough pricing information you need to operate with confidence. Our insights into regional Styrene markets are provided by our network of reporters based locally in those markets. The spring turnaround season, a recent unplanned outage, and a delay to the 60-70,000 tonnes from the US will be limiting factors. One turnaround is expected to last seven to eight weeks and the April outages cumulatively will take a large volume of material out of the market as the sites produce around 1m tonnes of styrene a year. Fog, flooding and a fire in the US have delayed shipments but tanks in the ARA (Amsterdam-Rotterdam-Antwerp) region and consumer inventories are largely full. A lot of the second-quarter volume requirements were secured in the first quarter as many purchases were made when prices were lower. A busy turnaround schedule will also limit demand potential, but unexpected outages or extensions to turnarounds could be a catalyst for sudden and prompt demand in the second quarter. We offer the following regional Styrene coverage to keep you informed of factors and developments affecting prices in the Europe Styrene marketplace. 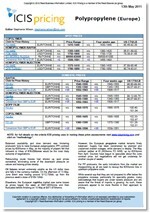 The ICIS weekly European styrene report comes out every Friday and it is a mixture of spot and contract prices. With spot, our reporters look at the present month and the forward month, and for contract there are several barge numbers that are settled and are fairly straightforward between a buyer and a seller. The ICIS report in Europe for styrene is widely used as the benchmark reference. 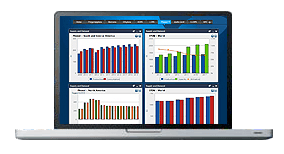 ICIS speaks to small to medium-sized businesses, from the big sellers all the way down to the smaller consumers. We regard this as the best way of getting a comprehensive view of the market. If you require a daily styrene price we also produce a daily Aromatics report for Europe which provides you with in-depth pricing information, news and analysis, including a view of the latest styrene prices to keep you informed of the factors and developments affecting the European marketplace on a day-to-day basis.